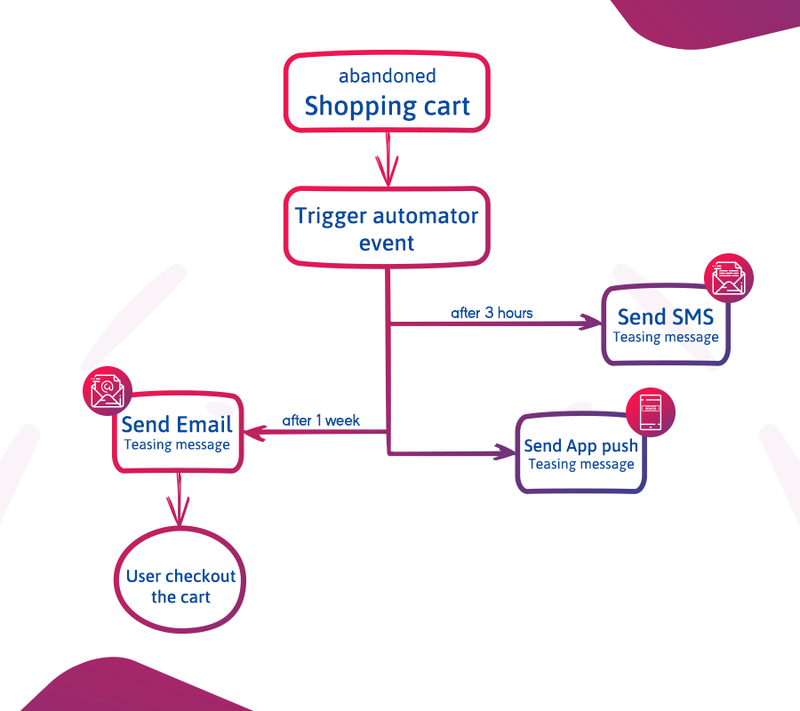 Hit your campaign tipping point by building up highly interactive and contextual multi-channel communications with your app users with our mobile marketing automation platform . 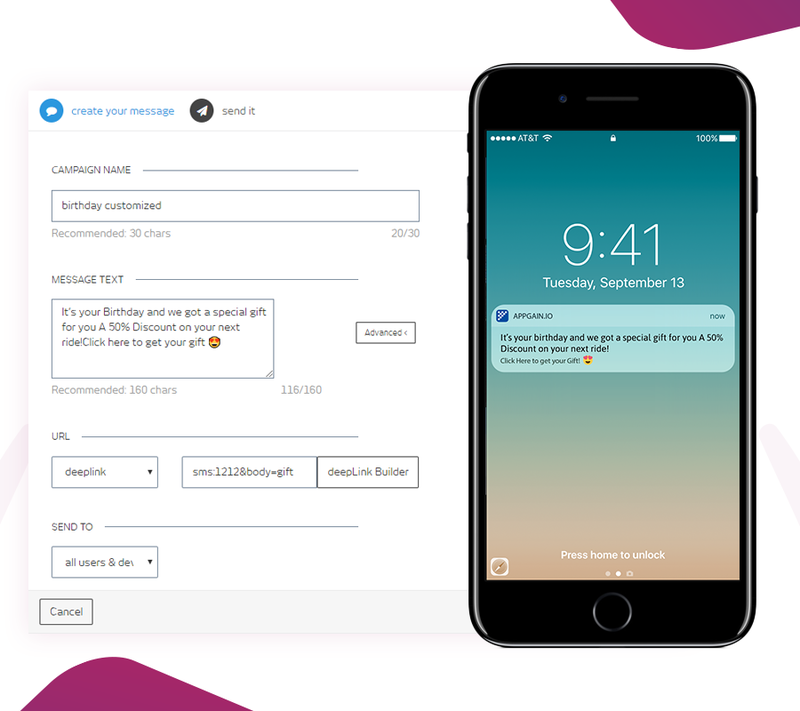 Get your users engaged using multi-channel communications that are based on their own actions using our marketing automation for mobile apps. 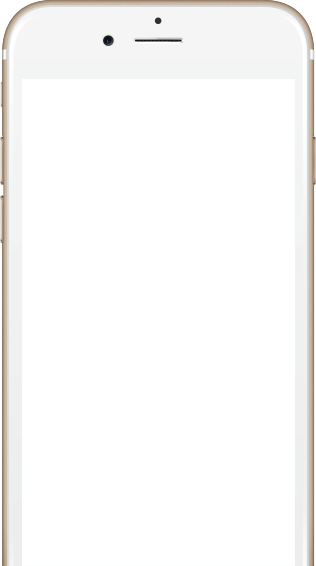 Use our mobile marketing automation tools for higher conversion rates, customizing all the communication content that specifically fit each user’s actions and behavioral style. Get your users’ marketing life cycle completely fulfilled using the exact right context. Plan your app automation workflow ahead by tracking your users’ actions while navigating your mobile app. Measuring your automation workflow success by extracting insights right from your multi-channel communications analytics. Boost your mobile app marketing relevance through applying our mobile marketing automation systems that can spread behavior-based multichannel communication via push/web push /Email /SMS channels. Never message the same user twice /day for the same event if its triggered many times. If a user clicked the CTA from the very first message received via one of the channels, you can order your Automator to stop spreading the same content through the other channels. Messages with or without URL for more advanced mobile marketing automation.